Upgrading to Exchange Server 2016 will be a multi-step process. 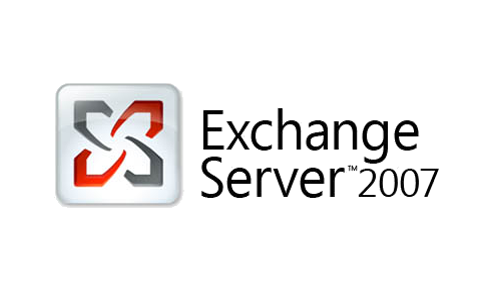 If you're using Exchange Server 2007, it's time to kick your upgrade process into high gear. That's because Microsoft gave notice this week that support is ending in less than a year.